This wonder double-ended wand for brows helps to give you sleek and defined brows. Use the dark brown gel to enhance your brows, and then the highlighter on the brow bone to lift them. It makes your eyebrows look much neater and controlled. 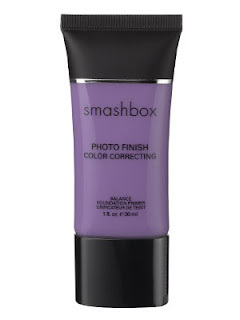 We all love primers, as they create a perfect base for foundation; but this one from Smashbox tackles dull and lackluster skin by brightening it with it's purple shade. It's also helps even out skin tone, and is wrinkle reducing too. Perfect for those dark circles under the eyes! This quick and easy toner spray is full of vitamins and minerals to cool, and to restore the pH balance of your skin after cleansing. 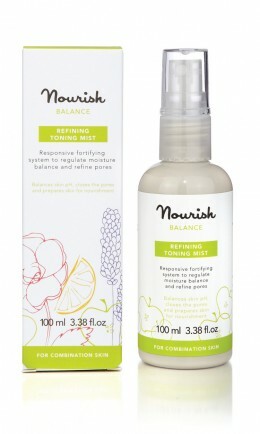 It's a great product for oily, dry or combination skin. Apply this healing mask for your hair during the night to combat dryness, damage and frizz. 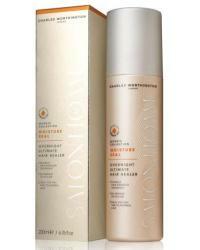 It doubles your hair strength overnight and leaves it nourished and smooth.